Jere D. Jefcoat, CFP, President, is a graduate of the University of Southern Mississippi with a B.S. in Business Administration. His continuing education is focused on Specialty Fence Management. He has more than 45 years of experience in Specialty Construction and Fence Design. He has provided fences and access control gates through the South for correctional facilities, military facilities, apartments, educational facilities, commercial buildings and hospitals. His skills include designing and building Specialty Fencing. He is a CFP (Certified Fence Professional) certified by the American Fence Association, and has a support team of 8 people with more than 100 years of combined experience. 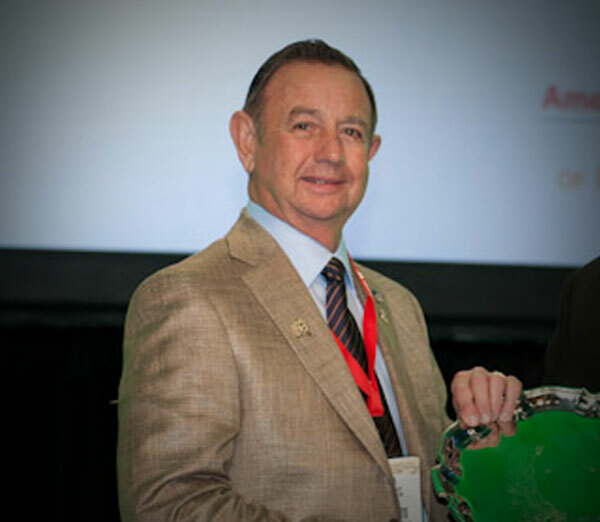 At the 2012 50th Annual AFA Convention & Trade Exhibition, Jere was inducted into the American Fence Association Hall of Fame. 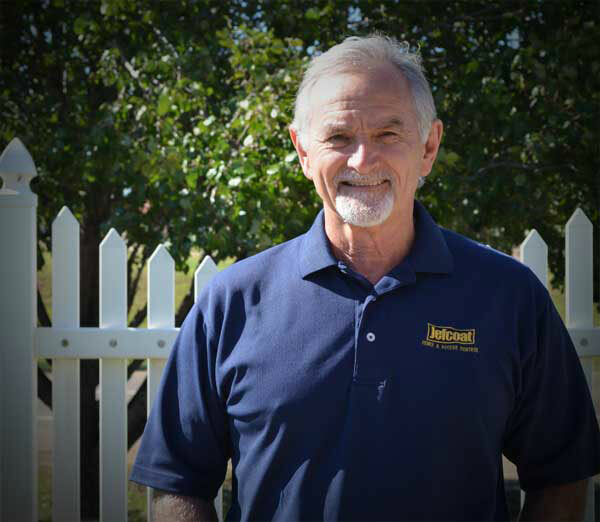 Parker has been with Jefcoat Fence Company, Inc., for all of his 18+ years in the Fence Industry. He spent the first three years as an Outside Fence Salesman before transferring to the Gate Automation Division. Parker served as Operations Manager of the Gate Automation Division for 10 plus years. Parker is currently Operation Manager of the Fence Division. He is the son-in-law of Mr. Jere Jefcoat. Parker was one of the first in the state of Mississippi to become accredited through the American Fence Association as a CAGOI (Certified Automatic Gate Operator Installer). In addition, Parker is now a CFP (Certified Fence Professional). Curt is our Senior Sales Consultant. Curt has more than 30+ years experience in the Residential and Commercial Fence and Access Control Industry. He is also a Certified Fence Professional by the American Fence Association. Curt's expertise is in Take-Off, Design and Build Applications. 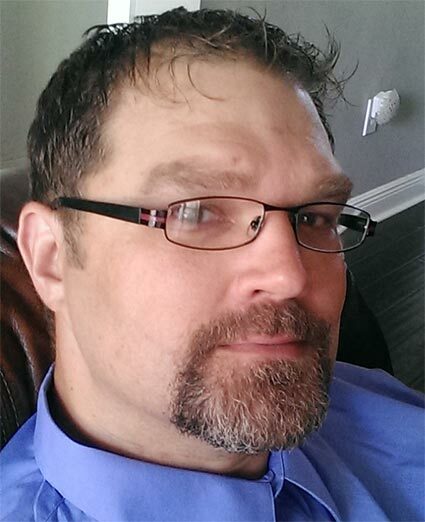 Derek Warriner started with Jefcoat Fence Company, Inc. in July 2005 in our Outside Sales Department. 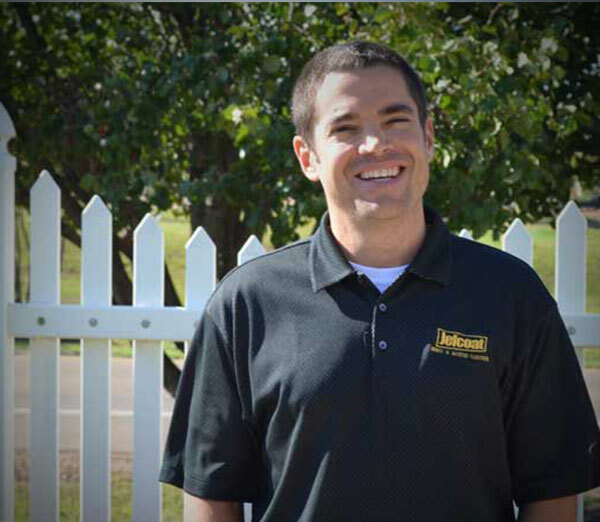 Derek has been providing customers with their fencing needs for more than 13 years. 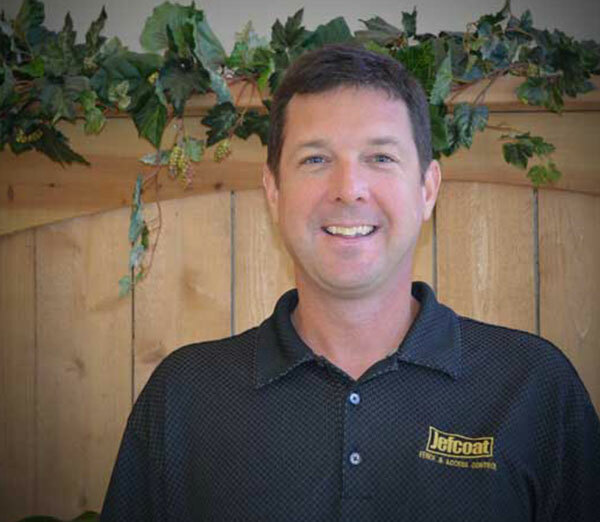 Brad began with Jefcoat Fence Company, Inc., in August, 2007. Brad started in our retail department, and in November, 2009, he moved to Outside Sales. Brad has extensive skills in customer service and has sales expertise in the sales of earth removal equipment for over 10+ years. Brad is married to Apphia McCollough and has 4 children 1 girl and three boys and is soon to be a grandpa in 2018. Brad and his family attend WORD of LIFE church in Flowood, MS and are avid Saints Fans!! !